Plastic End Piece vacuum handle with chrome nozzle including clip ring and cuff. 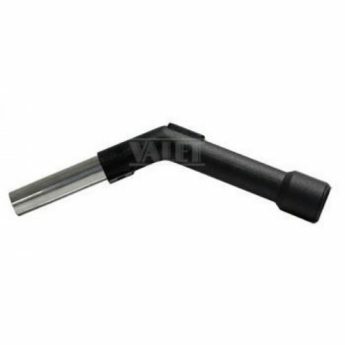 Replacement end piece for all Valet standard vacuum hoses and most other brands. Not compatible with switch handle hoses.